As well as buying Problem Properties we also by properties with Problem Tenants in situ. 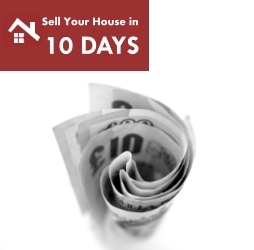 If you've had enough and just want to sell with the tenants still in the property then we can help. We have many years experience buying property with bad tenants in situ and can take the burden off your hands. We will purchase the property from you in the normal manner thus allowing you to sell allowing us to take over the problem.